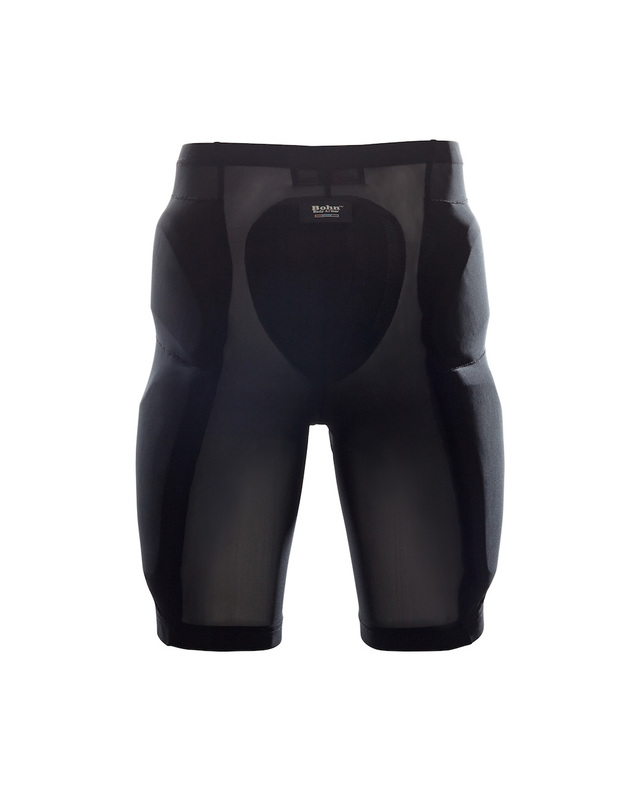 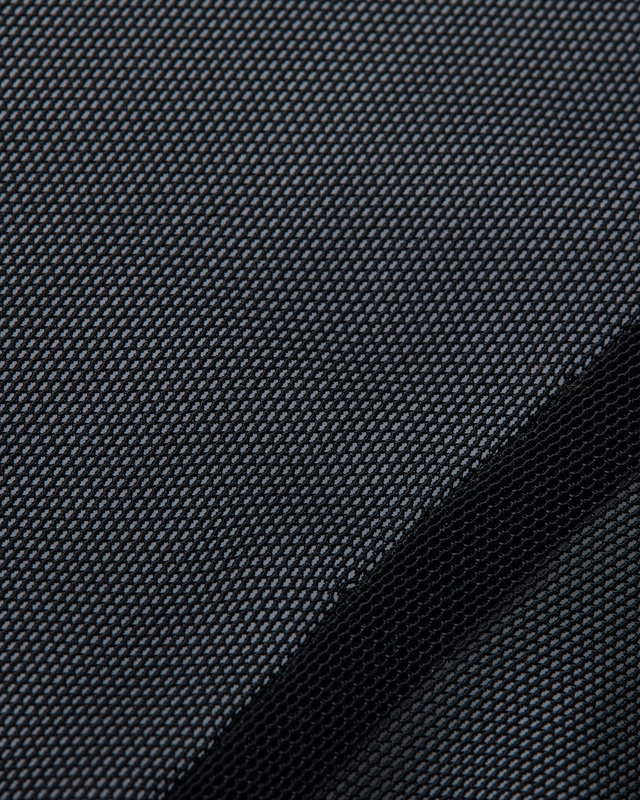 The Cool-Air Mesh Armored Shorts can be worn as a base layer under jeans or pants in hot and humid riding conditions. Popular alternative uses to motorcycle riding include Bicycling, Snowboarding, Skateboarding, Historic Reenactments, Barefoot Skiing, and Roller Derby. 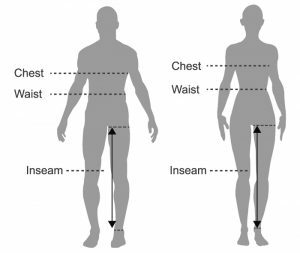 We have also had several customers in the past who use them as everyday wear due to balance or other medical issues.